Netflix has acquired its first online Chinese drama, Day and Night, and will bring in original South Korean series including A Korean Odyssey. The streaming giant revealed a deal with Youku Tudou, a Chinese streaming service under the Alibaba umbrella, for worldwide rights of Day and Night outside of China. Day and Night is a 32-episode drama series that follows the investigation of a grisly murder. Netflix will make the series available in the 190 countries it operates. As part of a multi-title partnership between Netflix and CJ E&M, the streaming service will also add A Korean Odyssey. The series is created by Studio Dragon and will be available from December. CJ E&M titles Prison Playbook and Argon will also join the Korean slate on the streaming service. 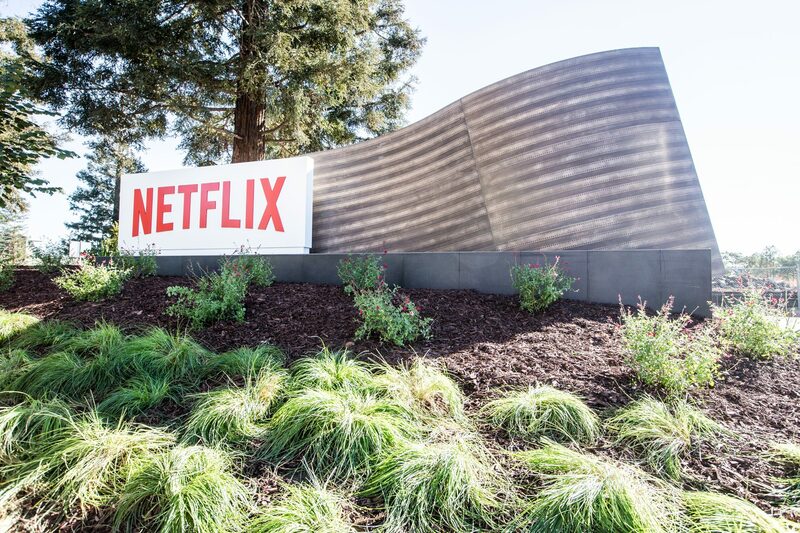 Netflix originally had big plans to break into China, before citing regulatory challenges as the reason for scaling back. Since then, Netflix has made moves in the region including striking a ‘modest’ licensing deal with iQiyi, another Alibaba streaming service. It also recently ordered its first Chinese-language original from Taiwan.